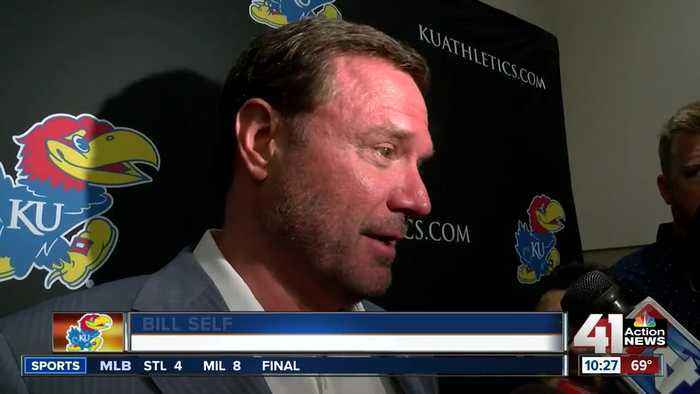 Kansas Head Coach Bill Self appears to be staying put in Lawrence, Kansas, for the foreseeable future. Self addressed the rumors that he was leaving the team to be the next head coach of the Chicago Bulls at the KU men's basketball banquet Tuesday night. 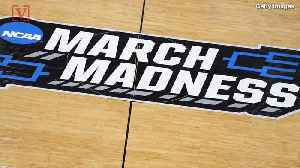 March Madness is taking the country by storm, with 68 teams vying to be the best college basketball team in the nation. The tourney is usually focused on the players, but the coaches are also pretty..